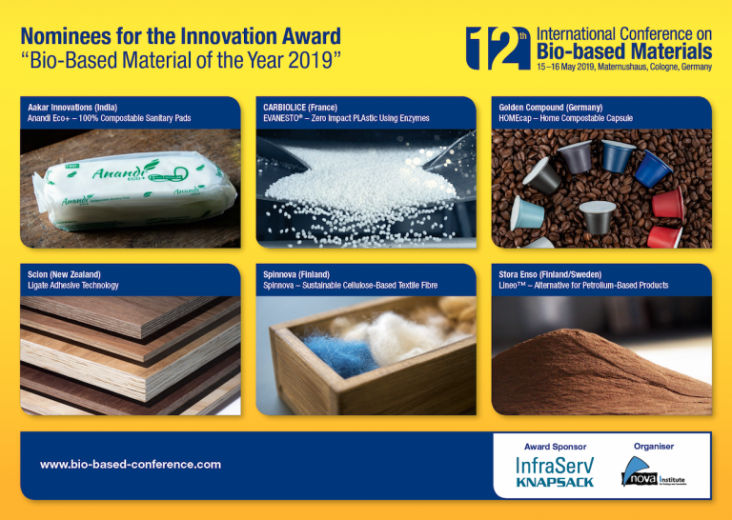 The Innovation Award “Bio-based Material of the Year” will be granted on May the 15th. This award is given to a company that is active in bio-based chemicals and materials industry according to an article on bioplasticsnews.com. 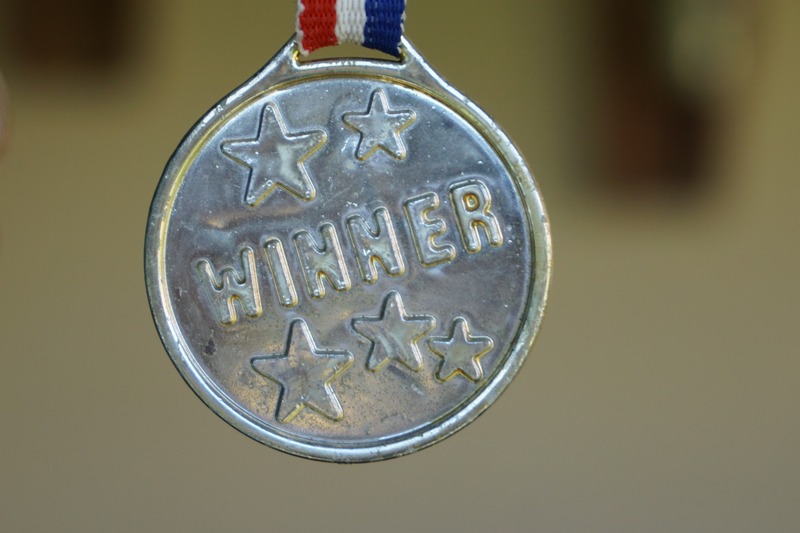 This award rewards companies who found suitable applications and markets for bio-based products. The focus is on new developments meaning that the product must have been launched in 2018 or will be launched in 2019. Here are the 6 final nominations.